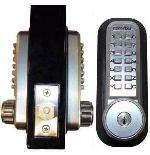 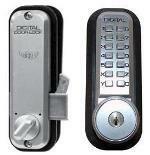 Lockey Keyless Lock Extension Kit for Key Override Locks. 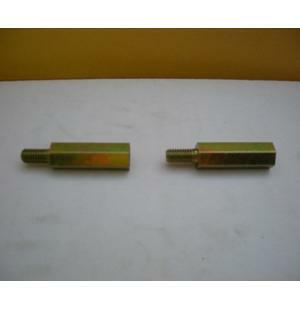 This Extension Kit works to accommodate thicker doors that are 2"-3" thick. 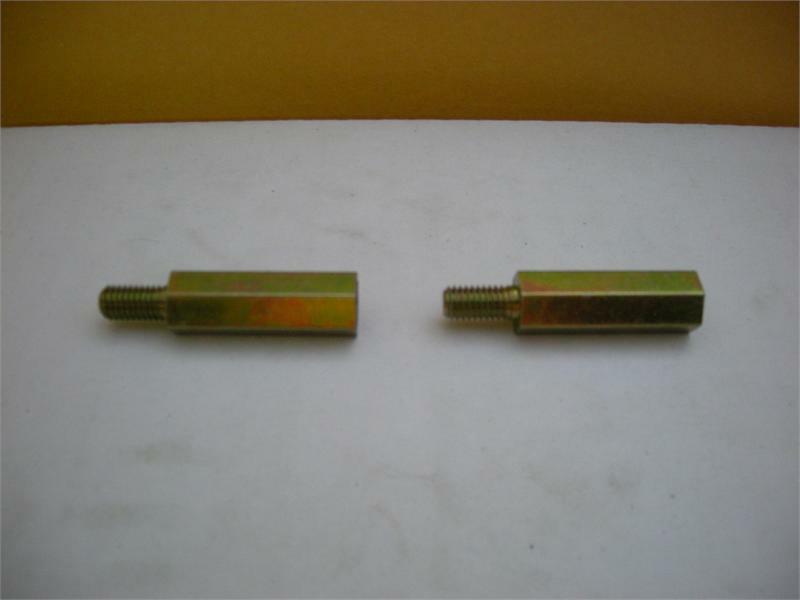 This kit consists of 2 hex bolts which will increase the inside length for the screws to go into. 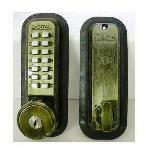 The spindle on a key override lock cannot be replaced to gain length. 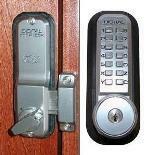 For a list of locks that this Extension Kit will work with, see below under Related Products.